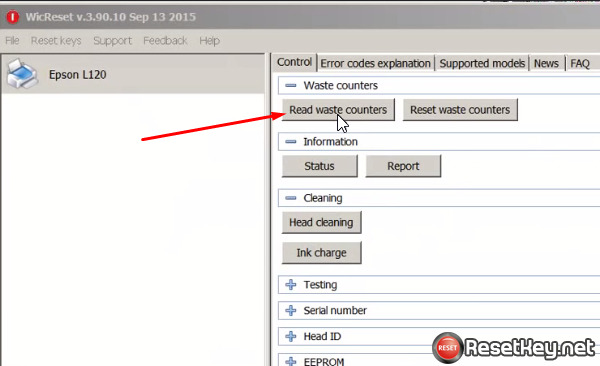 You can check Epson Waste Ink Counters with WIC Reset utitlity to see whether it is need to be reset. 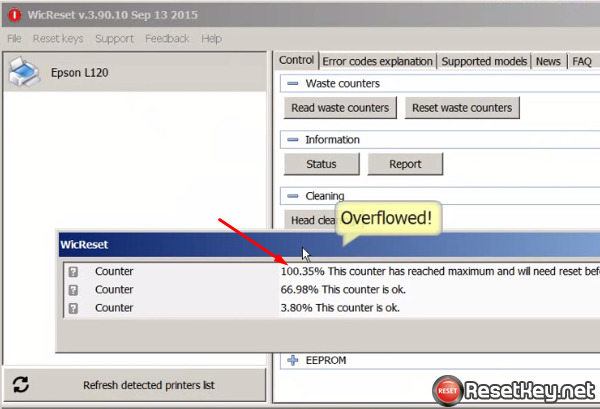 If the waste ink counter is 100%, it is full. If it is over 100%, it is overflow and the ink might leak out. 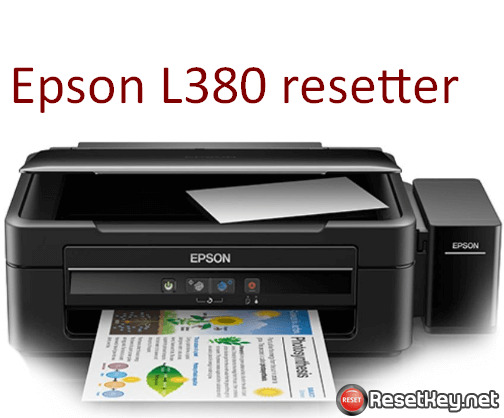 How to reset Epson Waste ink counters? 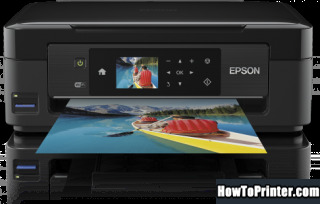 The Epson printer has to make sure that it can print smoothly without any missing white line, so sometimes the Epson printer perform the printhead cleaning. 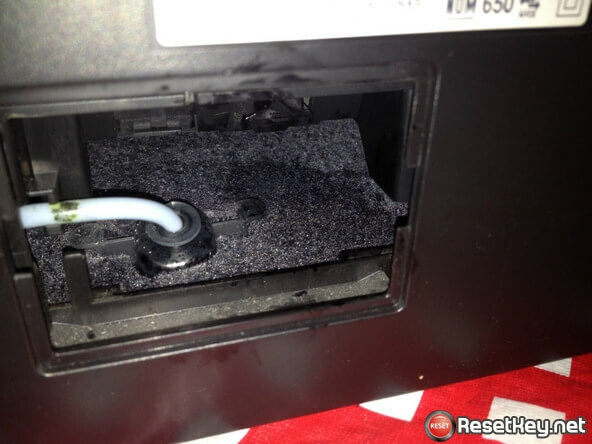 When the printer performs the printhead cleaning, it flush the ink into a waste pad. There is some container at the bottom of your Epson printer that has a big sponge to absorb these ink. Of course, the sponge has a limited capasity to absorb the ink. 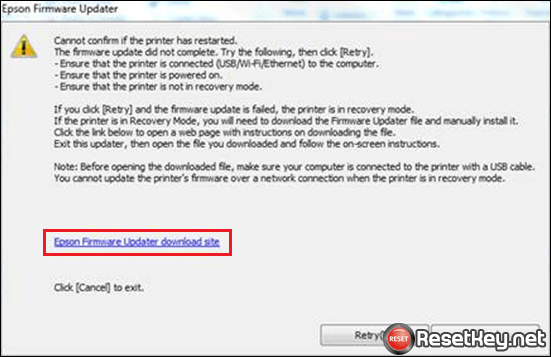 If this situation happen, the ink start to leak from your printer and you’ll don’t like this situation. It’s really disaster.How to prevent that? Fortunately, the manufacturer aware of this and introduce the concept of “Waste Ink Protection counter”.